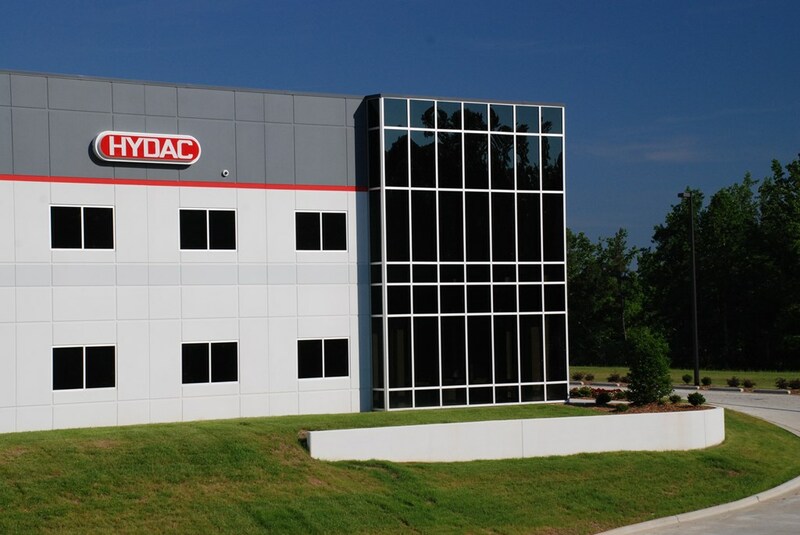 The design and construction teams at S.C. Hondros & Associates, Inc. worked closely with the local, national and international management of HYDAC, a manufacturer of hydraulic filters, accumulators, valves and cooling systems to construct this 54,000 SF office and manufacturing facility. The building, the first to be constructed in Lincoln County’s Airlie Business Park, is comprised of office and manufacturing areas and a 9,000 SF office mezzanine. Building components including insulated, pre-cast concrete wall panels, glass curtain wall system, and epoxy floor coating in the manufacturing area create a refined feel while being practical and energy efficient.